Conan Osiris was just announced as the Portuguese act playing at Eurosovision 2019. This group of five Portuguese acts just announced as part of Super Bock Super Rock line-up reinforce how important it is for the festival to showcase some of the best upcoming artists from the Portuguese music scene. As always, Super Bock Super Rock continues to place their bets on the new and upcoming Portuguese acts. 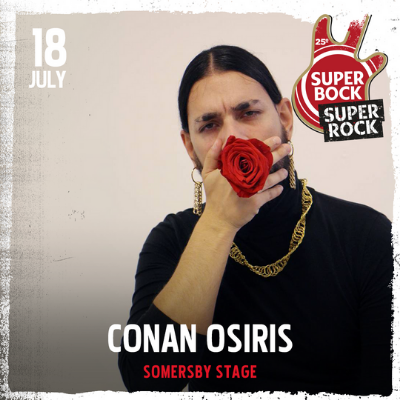 Conan Osiris, Conjunto Corona, Galgo, Glockenwise and Sallim are some of the most successful upcoming artists and they will all be playing at Super Bock Super Rock’s 25th edition. For the international crowds it is also an open invite to discover some of the best Portuguese acts while enjoying the festival dedicated to music lovers with one of the best line-ups ever. Conan Osiris is Tiago Miranda’s alter ego, an artist who demonstrates that in each dance move, there is a beat. His third digital album, “Adoro Bolos” [I Love Cakes] was released at the end of 2017 and it has taken him far ever since. He’s influenced by fado, hip-hop, gipsy and maghreb singing and even metal. Conan Osiris’ name has achieved a huge recognition in Portugal lately as the winner of “Festival da Canção” and will represent Portugal in the Eurovision Song Contest with the song “Telemóveis” [Mobile Phones] (he counts more than two million views on YouTube). Something is definitely clear for everyone: it’s impossible to remain indifferent to Conan Osiris. Romantic and humorous at the same time, Conan Osiris is one of the most refreshing and original projects in Portuguese music. Save the date and don’t miss it for the world – July 18, Somersby Stage in Super Bock Super Rock. Conjunto Corona are dB and Logos, two of the most distinct Portuguese hip-hop characters who have united their ideas. dB is a producer and most likely the biggest sample kleptomaniac in Portugal (he sees potential in using and reusing every beat he finds) and Logos is probably the rapper with the most facets in Portugal, chameleonic in the way he delivers each song. After having released two albums, in 2014 and 2015 (“Lo-Fi Hipster Sheat” and “Lo-Fi Hipster Trip”), Conjunto Corona released “Cimo de Vila Velvet Cantina” in 2016. 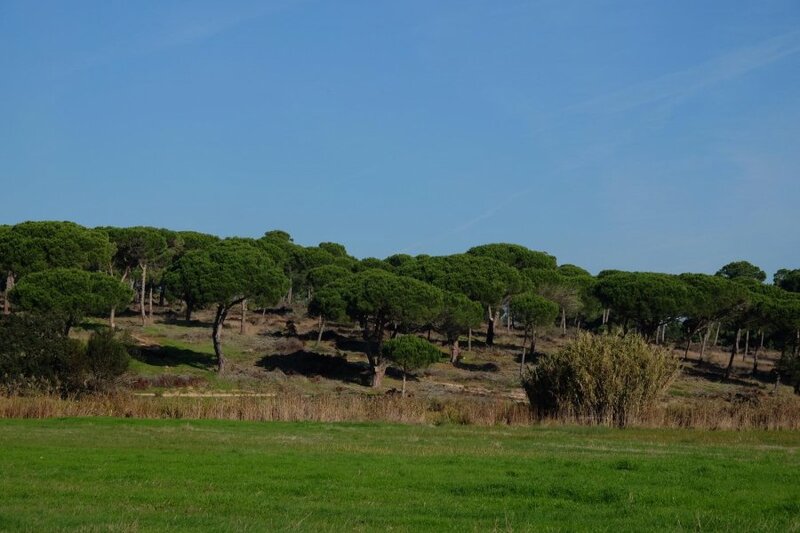 They wrote yet another chapter in their history in 2018 with “Santa Rita Lifestyle”, their new album inspired by the Santa Rita roundabout, “a mystical enclave at the junction of Águas Santas, Ermesinde, Valongo and Baguim do Monte”. The ensemble seeks maturity while maintaining their characteristic childishness with heavily urban, marginal and almost always psychedelic songs. Their goal is the same from the start: “no to square rap”. 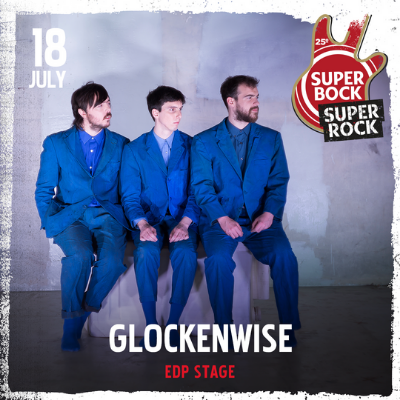 Save the date, July 19, EDP Stage, in Super Bock Super Rock. They are one of the most interesting rock bands in Portugal. Galgo are Miguel Figueiredo (guitarist), Alexandre Moniz (guitarist), João Figueiras (bass player) and Joana Baptista (drummer). In the beginning, they were influenced by bands like Arctic Monkeys or The Strokes, having released their first EP in 2015. In 2016, they released their debut album, “Pensar Faz Emagrecer”. Here, we felt the influence of some bands like the Portuguese PAUS or the American band Battles. They kept on deepening their own language and that became more evident in “Quebra Nuvens” (Breaking Clouds), the album they released in 2018. The album’s name is a sort of description of what we hear in its songs: something harsh, sometimes tribal but also somewhat atmospheric. Songs like “Banho Quente” and “Tira-Teimas” are hallmarks of Galgo’s talent. 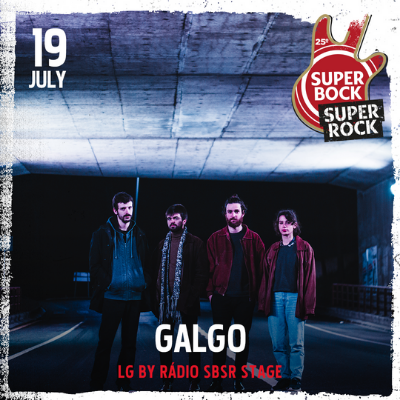 A band to get to know a little better on July 19, at the LG Stage by SBSR Radio in Super Bock Super Rock. Facebook | ModernoWhen Nuno Rodrigues, Rafael Ferreira and Rui Fiúsa decided to move forward with Glockenwise, they were only 16 years old. Today, we can certainly say that this teenage idea was a good one. Their first album “Building Waves” released in 2011 already showed the band’s good ideas which would become increasingly dense on the following albums: “Leeches” and “Heat”. released in 2011 and 2015, respectively. In 2017 Glockenwise were part of Eurosonic Noordeslag line up on the Portuguese Country Focus edition. Their most recent album saw the light of day in 2018 and it brought with it a changed Glockenwise. It seems that they have reached maturity as their punk urgency slowed down a bit. The band gives us their best album so far and one of the best albums in Portuguese music in recent years. After 3 albums sung in English, the Portuguese language takes the center stage in this one. From the most prosaic gestures of everyday life to the deepest themes, everything can be a subject on these beautiful songs – curiously enough, in “Plástico”, everything sounds truly genuine. 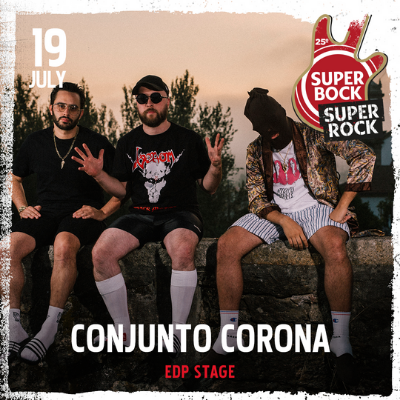 July 18, EDP Stage, in Super Bock Super Rock. Her name is Francisca Salema and she started signing Sallim thanks to the tumblr she created in 2013. She attended the Fine Arts University and soon moved to Literary Studies. These two universes are portrayed in the music she makes: building her very own visual atmosphere, along with her will and ease to sing in Portuguese. She released her first album, “Isula”, in 2016. Any label we might want to connect her with, be it Portuguese folk, dream pop or pop, seems to clash with Sallim’s true motivation: to make music and to do it well. And this is what she continues to do every year. Early this year, she released her second album, “A Ver o que Acontece”. Recorded in Golden Pony between May and June 2018, this second album was produced by Eduardo Vinhas and Sallim herself. The lyrics are disarmingly simple and reveal some of the pains in growing old, from someone who sometimes “just wants to stay in bed”. The songs are a charm as one can perceive when listening to “Primavera Nova” or “Não Vale a Pena Pensar”. 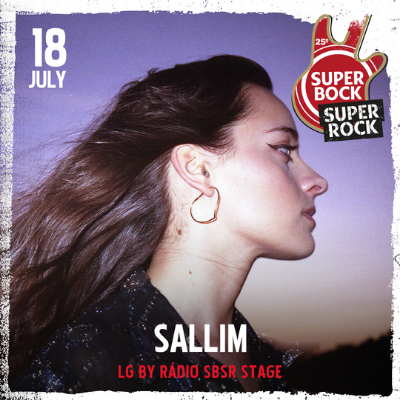 Save the date, July 18, LG Stage by SBSR Radio in Super Bock Super Rock.